Valtteri Bottas says that a plastic bag got caught in his front wing during the Bahrain Grand Prix which cost him some performance during the race. 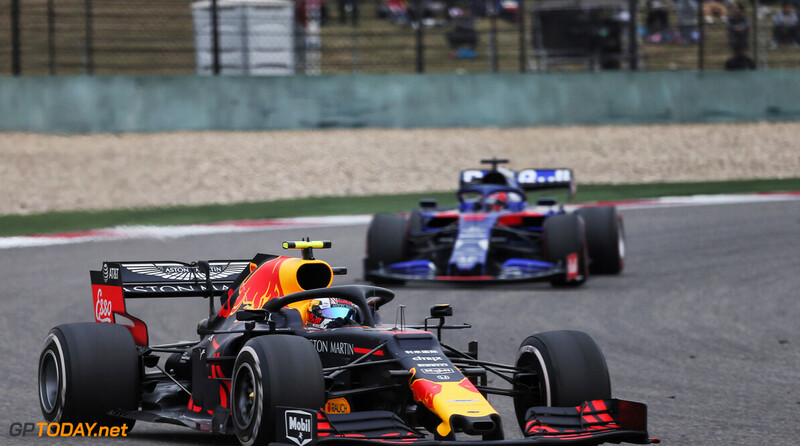 Bottas managed to cross the line in third place after the two Ferraris ran into trouble, with Sebastian Vettel spinning and Charles Leclerc suffering engine problems in the last handful of laps. 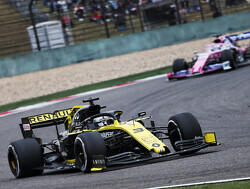 Bottas was roughly 30 seconds behind teammate Lewis Hamilton before a safety car was called to end the race after the two Renault's stopped at Turn 1. 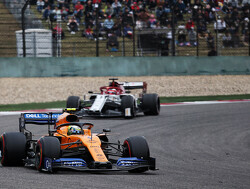 It was difficult to stay consistent during the race, according to the Finn, who revealed that he had lost performance due to the aero blockage. 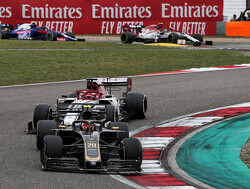 "It was extremely difficult to keep the rhythm during the race," said Bottas. 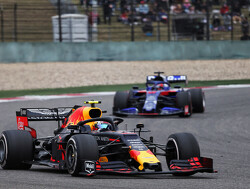 "But there were some good battles, and so on, I managed to save the engine at some point, when there was no threat from behind and a big gap for those in front. 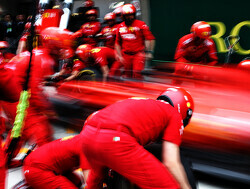 "I also had something like a plastic bag stuck on my front wing, costing performance. 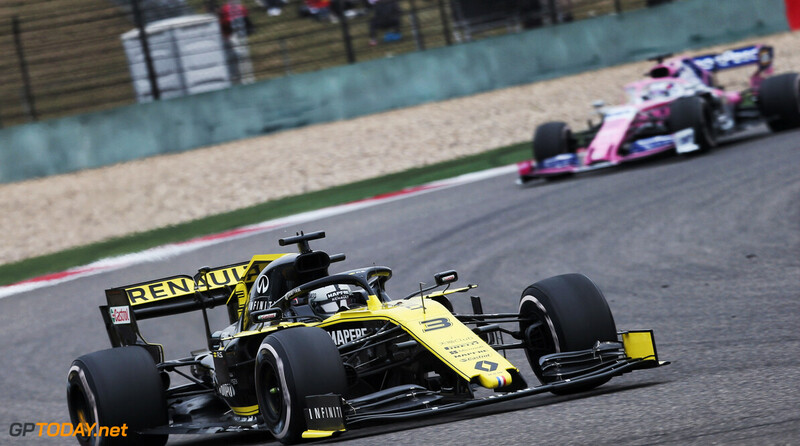 It was not the perfect race but, in the end, luck was on our side and we’ll definitively take it, especially me, after the bad luck from last year." 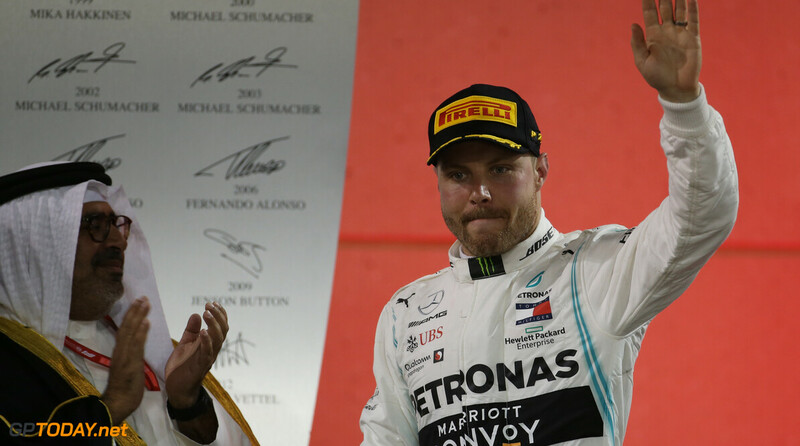 Bottas still holds onto the lead of the drivers' championship thanks to the single point he scored in Bahrain for securing the fastest lap. 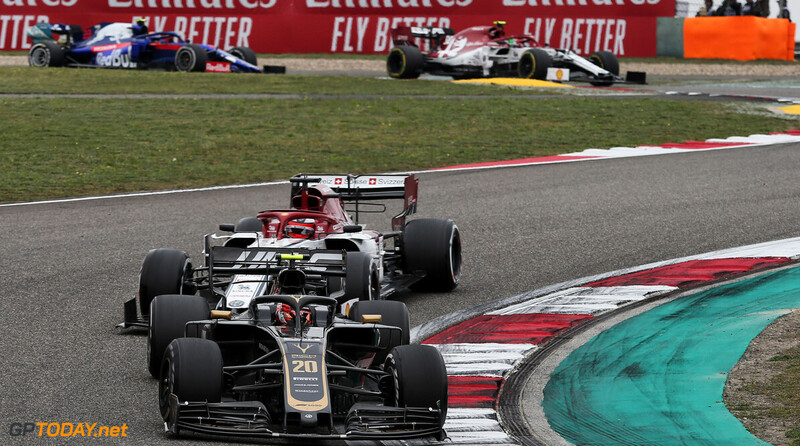 The 29-year-old maintains his belief that the extra 21 points on offer throughout the year could be pivotal in the world championship fight, as Leclerc picked it up this time around. "They are points that will count at the end of the championship," he stated. "Obviously now, at this point, it doesn’t really matter much, but what matters is at the end of the championship. And we’ve seen many championships finishing with very small margins. 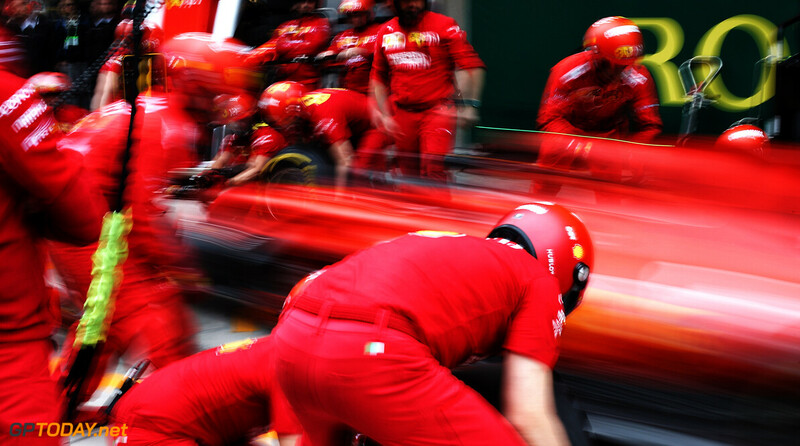 "Today that was a bit out of reach because with the strong pace of Ferrari they got it, but for sure when there will be the opportunity, it’s going to be important. 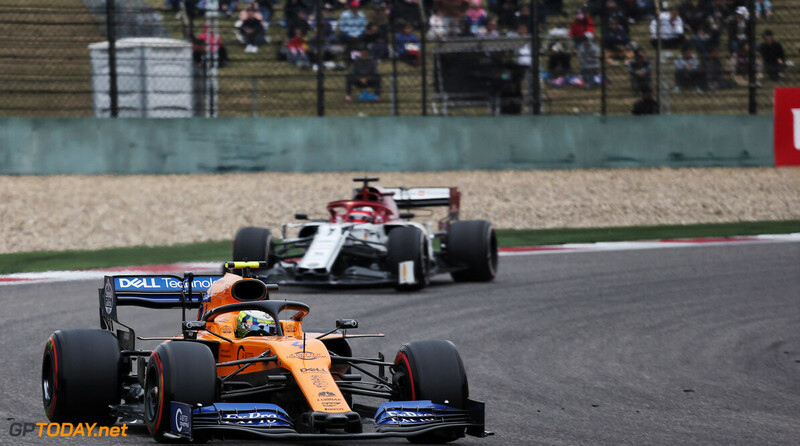 "Anyway, even though it felt like a super-difficult race, I’m happy to be getting this amount of points because, in the end, consistency is going to be the key." 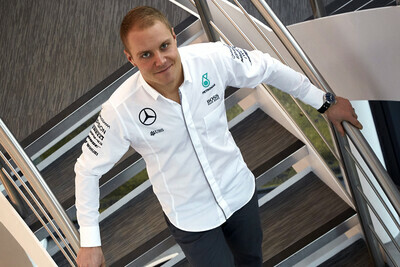 Bottas finished 2nd unless I missed something. Who got fast lap? I didn't notice that with all the other action going on. I think Leclerc retained that 1 point.